Faced with outbreaks of influenza and other vaccine-preventable diseases, parents, educators, healthcare providers, and policymakers around the world often want to know how to persuade people to get their vaccinations. But a comprehensive review of the scientific findings from research on vaccination behavior shows that the most effective interventions focus directly on shaping patients’ and parents’ behavior instead of trying to change their minds. To understand the factors that underlie vaccination-related behavior, Brewer and coauthors Gretchen B. Chapman (Carnegie Mellon University), Alexander J. Rothman (University of Minnesota), Julie Leask (University of Sydney), and Allison Kempe (University of Colorado Anschutz Medical Campus) examined the latest findings from a variety of fields, including psychological science, public health, medicine, nursing, sociology, and behavioral economics. 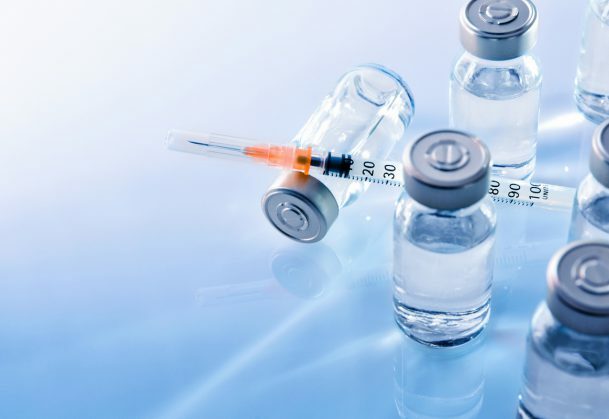 “Our main message to policy makers and providers is that, surprisingly, the strongest evidence supports impacting vaccination directly by leveraging, but not trying to change, what people think and feel,” Chapman says. The full report and commentary are available to the public online. See a story on the report and its implications in The Washington Post. I’m surprised that nothing was mentioned about strategies that Cialdini and others have shown to persuade people to engage in healthy behaviors (normative influence for example).